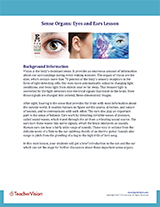 Introduce the senses of sight and smell with these PowerPoint slides. 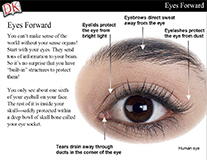 Students will learn how the eye and ear serve as sense organs to collect information for the brain to interpret. Take an in-depth look at our incredible bodies and what makes them tick, through an unique integration of words and pictures.